To prepare for President’s Day and prior to creating George Washington’s wig, read the book, George Washington’s Socks written by, Elvira Woodruff. This book was written for 9-12 year olds and can be purchased at Amazon.com for $5.99 new, or $.01 used. It certainly is an affordable book for the teacher. Place the students into groups of two. They will need to assist one other with the first three steps. Students take turns to help one another place a brown paper bag over head. Make sure that it is loose over head when drawing the outline because the student must be able to breath comfortably. On the front of the bag, outline the forehead and down around the ears, to the neck and across the shoulder blades. The line does not have to be perfectly straight. Take the paper bag off of the partner and give the other student a chance to trace. Repeat the steps so that both of the students have an outline on a paper bag. Cut the outline. This forms the base of the wig. Lay a newspaper across each student’s desk. Have each student paint the paper bag white. This is to make sure that if there are any gaps in between the cotton balls, then you will only see white and not the brown paper bag showing through. Glue cotton balls onto the outline. Completely cover the wig. Advise students to make sure that the cotton balls are touching one another to make sure that the outline gets the best coverage. Be generous with the glue. Tie a piece of ribbon in to a bow. Use a red, white, or blue colored ribbon. Glue the ribbon to the piece of wig to the nape of the neck. Wear and act as George Washington. 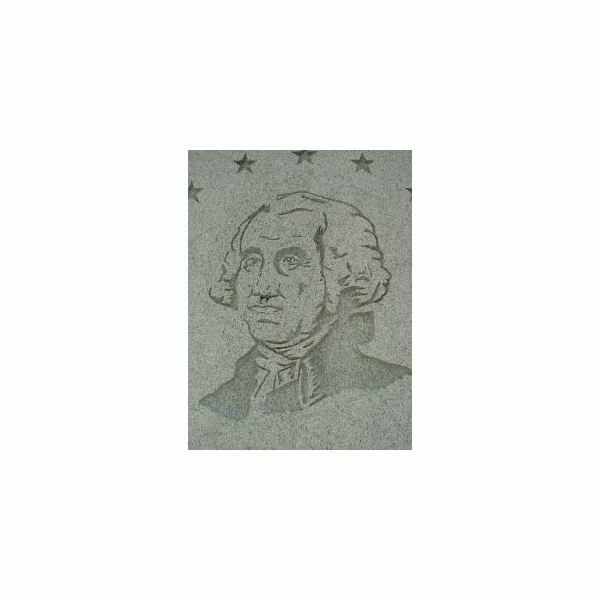 When teaching about the Presidents, it be will fun for students to create these President’s Day crafts.